"Entertainment is a joy to humanity. It magically sparks celebration and evokes artistry to limitless bounds!" Join The Changing Tempos®Network Now! We are ready to meet your entertainment needs. Copyright 2010 Samuel Multimedia, LLC. All rights reserved. 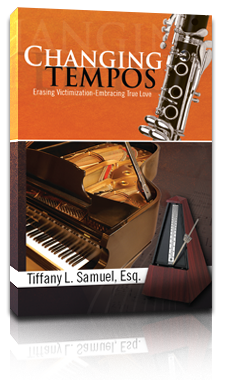 Changing Tempos® Publishing. All rights reserved.